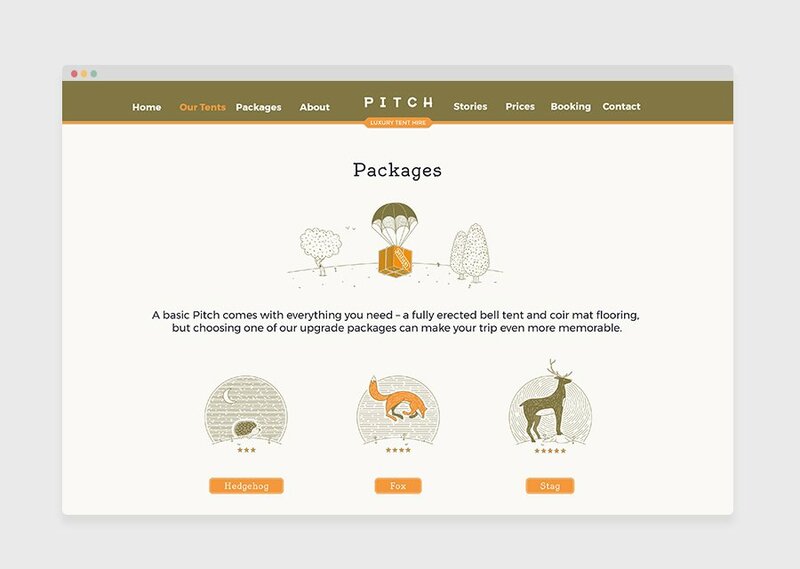 Pitch offer a unique concept. You tell them where and when you want to camp, what accessories you’d like and they take care of the rest. 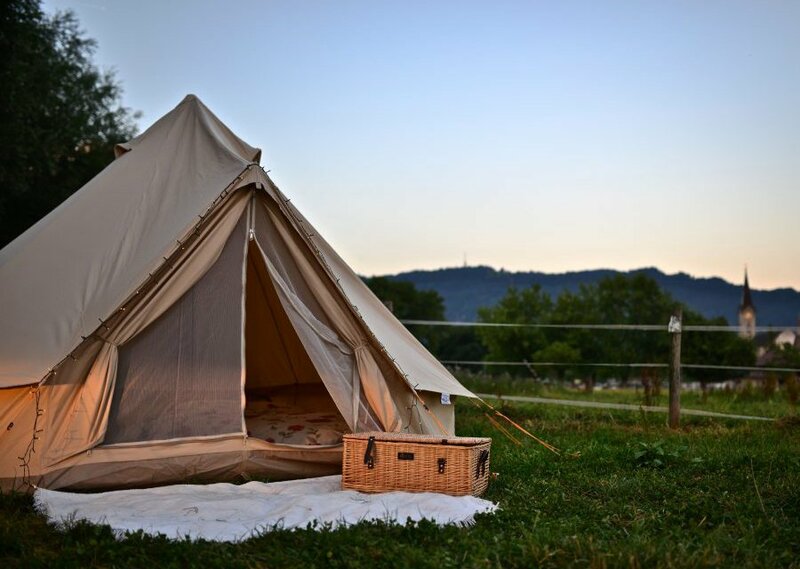 Your luxury bell tent is then pre-pitched at your chosen destination with all the added extras you could wish for to make your trip a memorable one. Once your stay is over, Pitch come and take it all away. It’s the simple solution that opens up an entire world of camping experiences. Pitch customers are offered the opportunity to make amazing memories and the new brand we created plays on this. 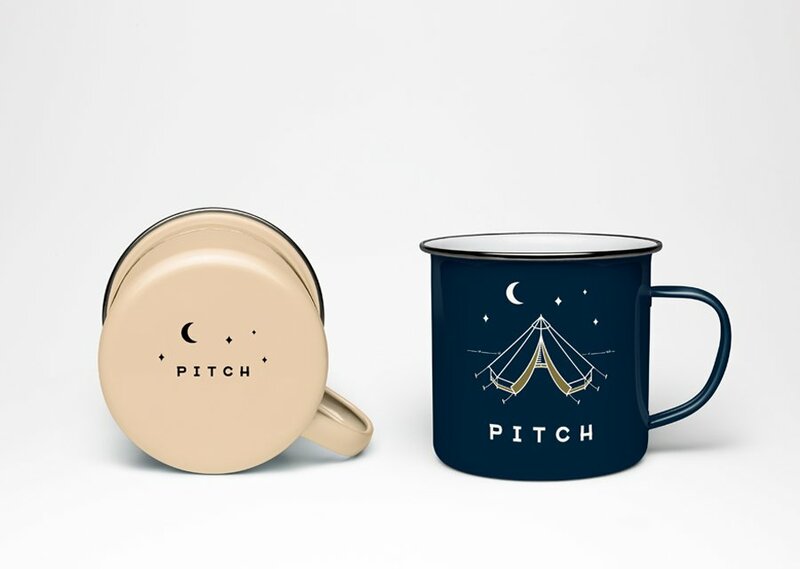 With roots in scouting design, the Pitch brand has a sincere, down-to-earth and wholesome feel, yet still retains the sophisticated edge required from a premium-quality service. 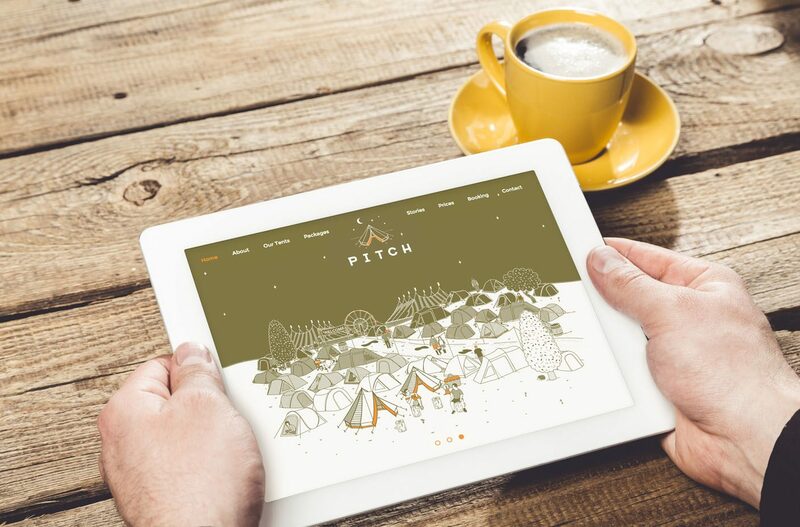 The focal point of our creative work for Pitch was a new responsive website. The client wanted to ensure that booking through the site was as easy as possible so BML helped develop the simple 3-step booking procedure. We also encouraged the client to develop a range of add-on packages that their customers could bolt on to a standard pitch. The end result is a beautiful, functional site, that is light years ahead of the competition. 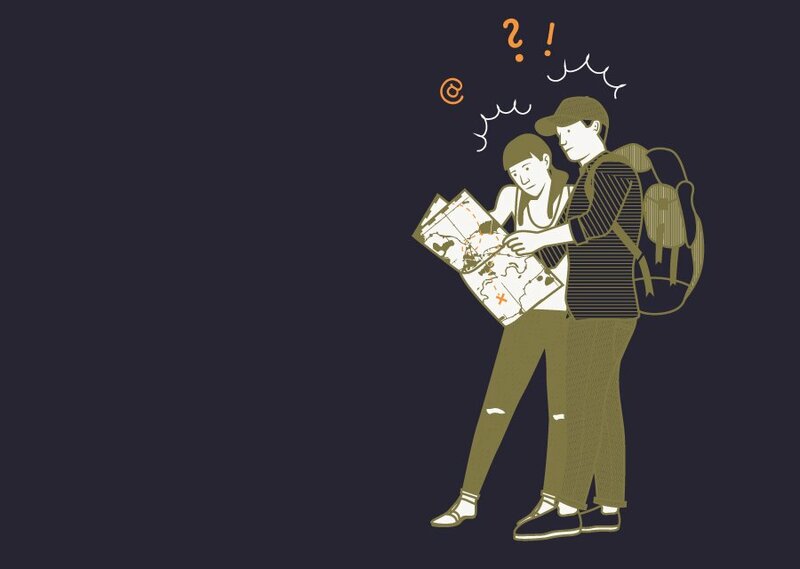 "A spectacular example of a beautifully illustrated website that will draw you in." Ranking 3rd for "Tent Hire London" within the first 12 months of launch, all through viral sharing due to the quality of the site design. It was clear from the outset that following the general industry trend of uninspiring tent photography and twee design was not going to help Pitch to stand out from the crowd. 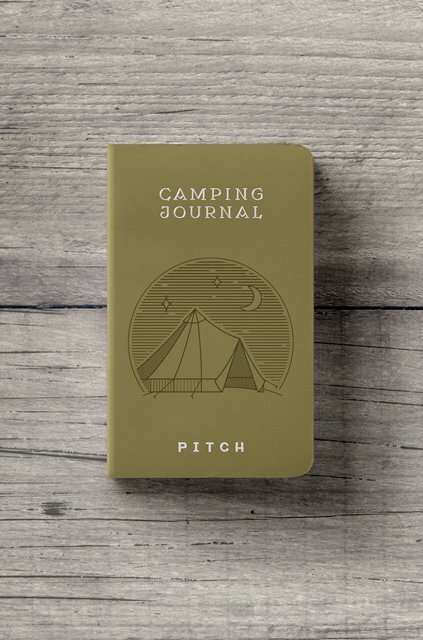 So instead, we set about exploring our own ideas of camping through bespoke illustration. This allowed us to create the kind of imagery and atmosphere that could never have been captured through photography. 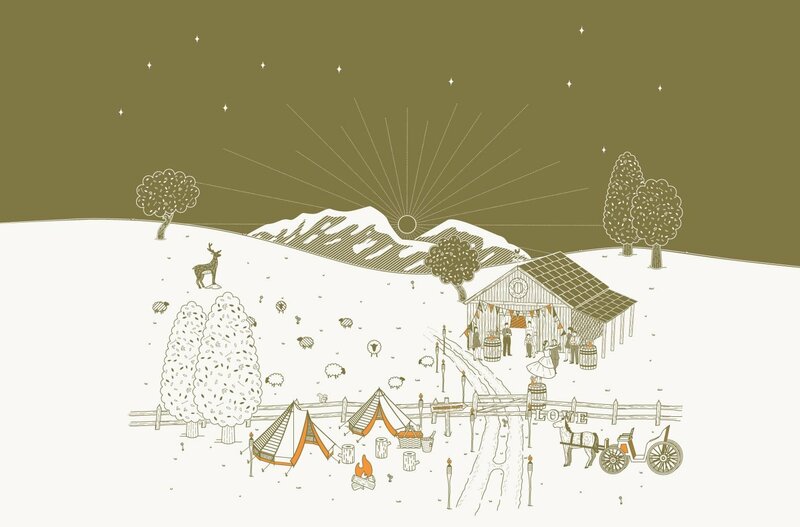 The entire website follows the same illustrative approach, right down to the features and benefits of the tents themselves. Right from the word go, BML have been amazing to work with. 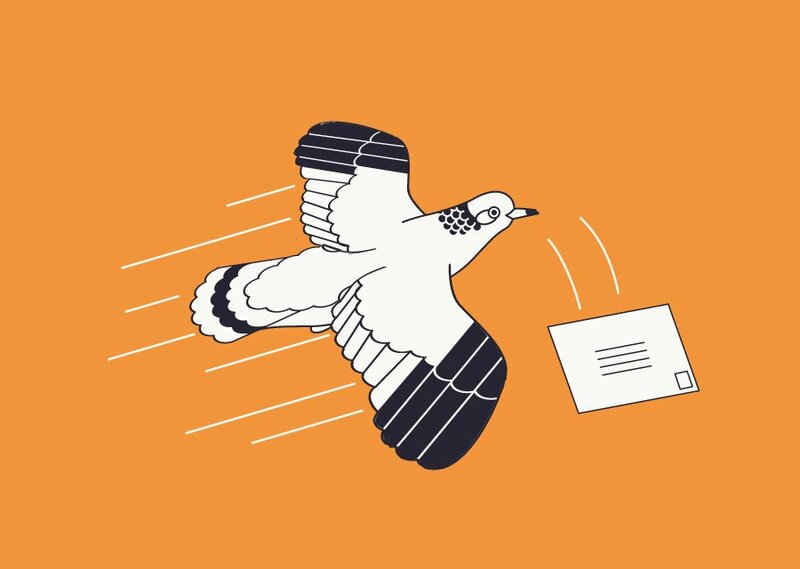 We had a very open brief and allowed them free creative reign. What they came back with was a brand concept that far exceeded anything that I could have possibly imagined. 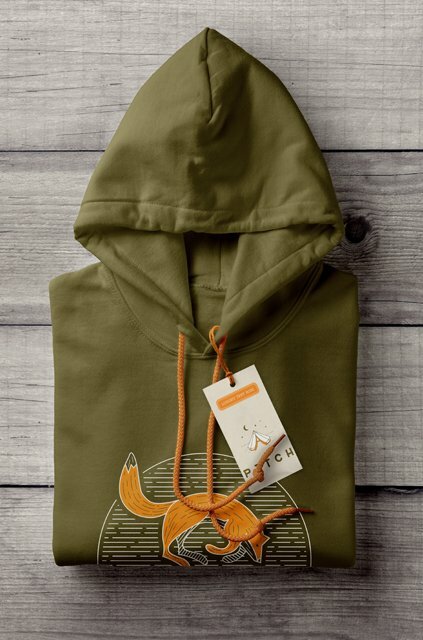 It captures everything that we want our business to be about, it’s creative, playful and totally unique in the category.